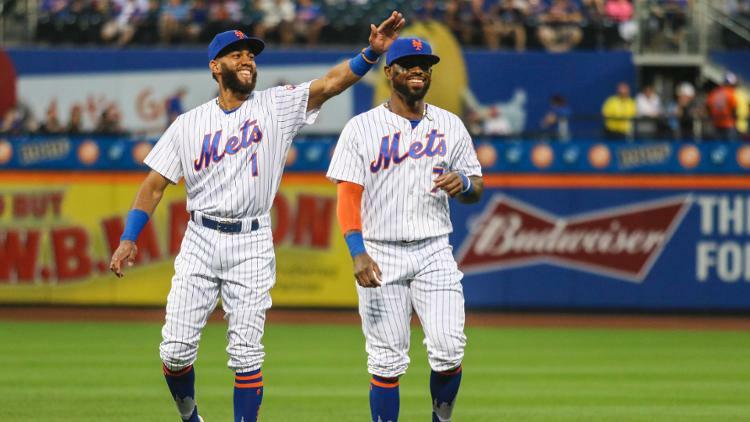 The New York Mets and Miami Marlins game later this month scored the top spot on Thursday’s best-selling events list, according to sales data from Ticket Club. Baseball also scored a spot for the game between Cincinnati Bengals and Baltimore Ravens. Other notable sporting events include the highly-anticipated boxing match where Canelo Alvarez will take on Gennady Golovkin, the UFC match between Khabib Nurmagomedov and Conor McGregor, and football games Dallas Cowboys v. Detroit Lions, and Green Bay Packers v. Minnesota Vikings. Cher continued to dominate the list again for her “Here We Go Again” tour in honor of her upcoming ABBA-inspired tribute album, Dancing Queen. Beyonce & Jay-Z, Justin Timberlake, Garth Brooks & Trisha Yearwood, and Paul McCartney tickets also sold well.